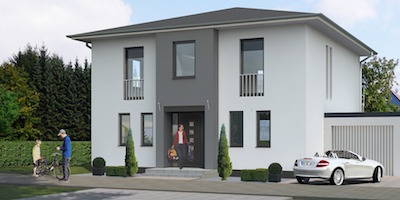 The Best External Rendering Company in Sydney Northern Beaches? Or perhaps you're looking to fix cracks in your external walls? 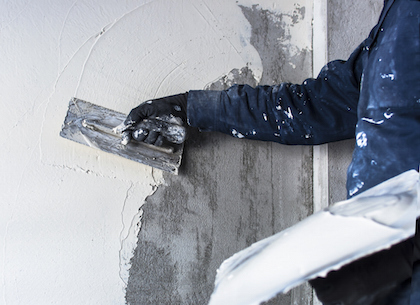 The Master Plasterers Sydney Northern Beaches employ experienced renderers that produce high quality acrylic or cement renders in a range of finishes. 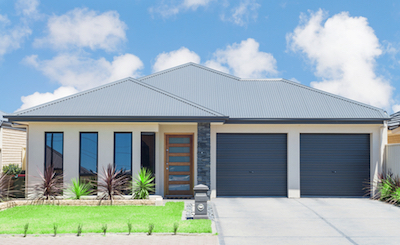 Our renderer services Sydney Northern Beaches, so call us today for an obligation free quote or friendly rendering advise. 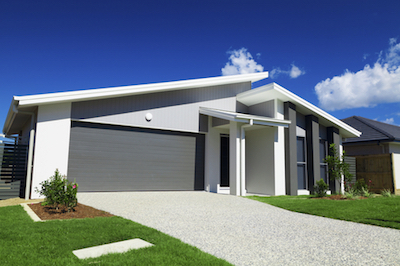 Exterior Acrylic or Cement Brick Rendering Services Sydney Northern Beaches.